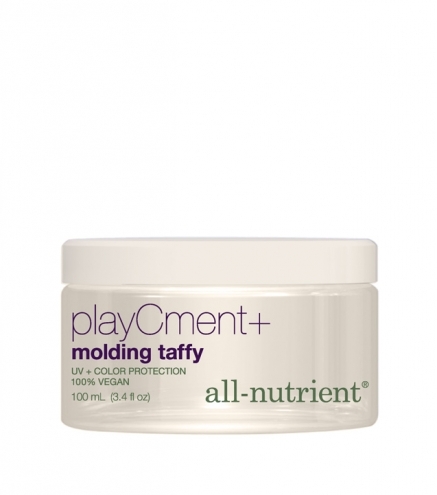 A molding taffy with extreme hold that gives a tacky finished look. Offering extreme hold, this molding taffy yields that desired tacky finished look. Ideal for firm piecing. Use on wet or dry hair.